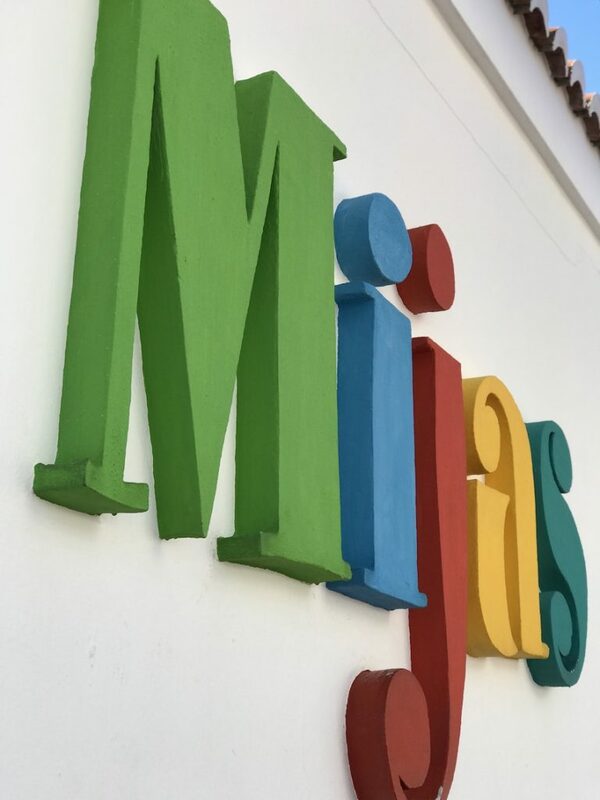 One of the most famous towns in Málaga is Mijas, located in the ‘Sierra de Mijas’, one of the ‘white towns’ in the province of Málaga. 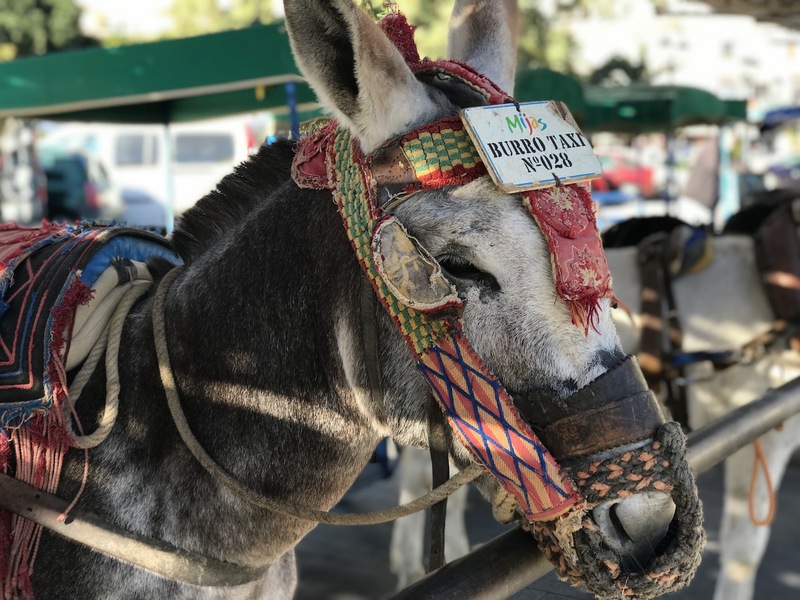 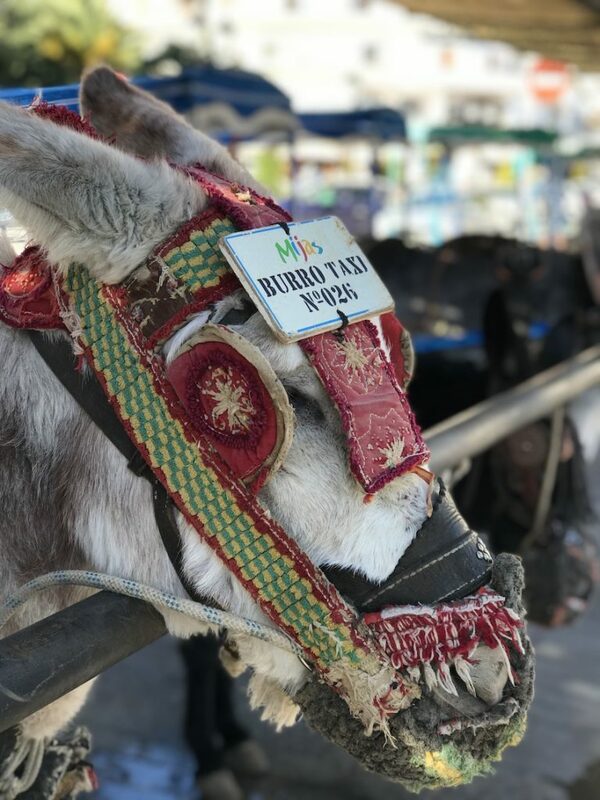 Known for its ‘Burro Taxis’, you can go for a ride on this beautiful donkeys to have a look to the town. 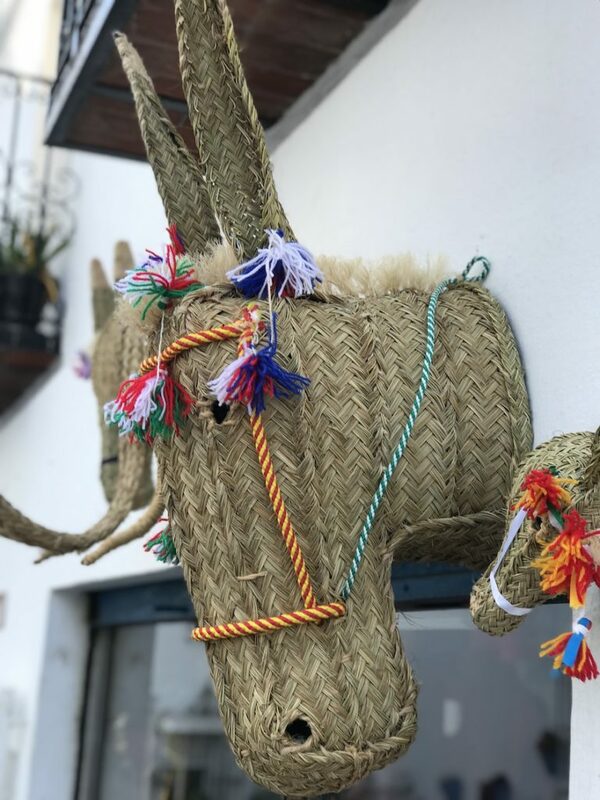 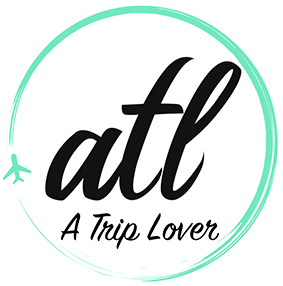 It’s a different option, but not the only one, as you can go with the typical horse carriages that you can find all over the Andalucian cities. 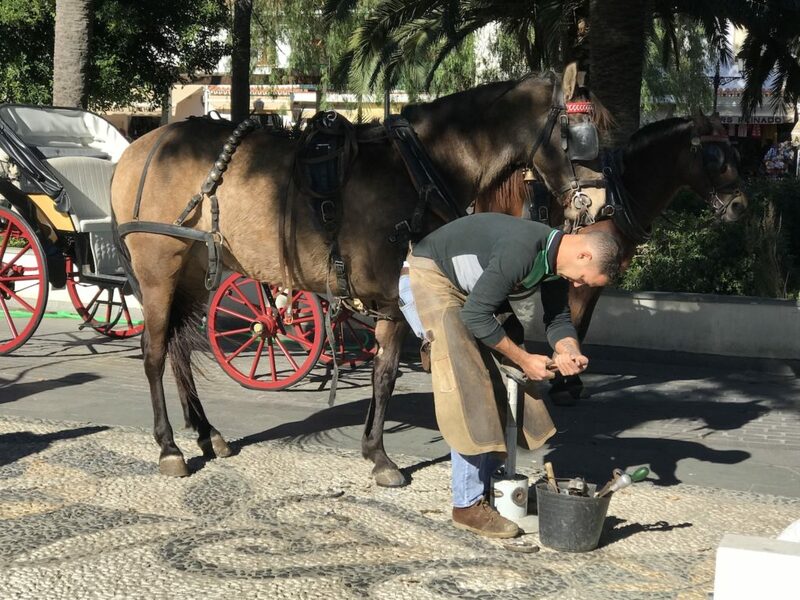 A man working with the horses changing it horseshoes. 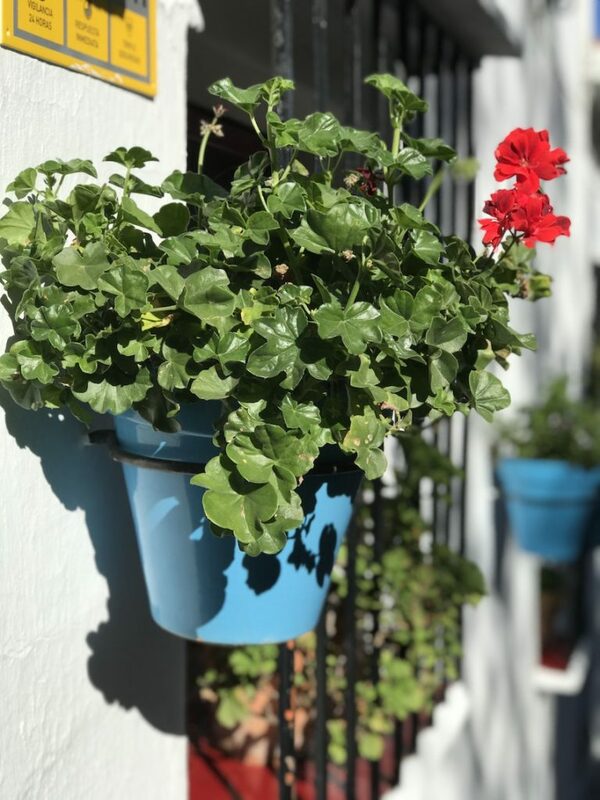 You can walk along its beautiful streets with the typical geraniums hanged on all houses’ balconies. 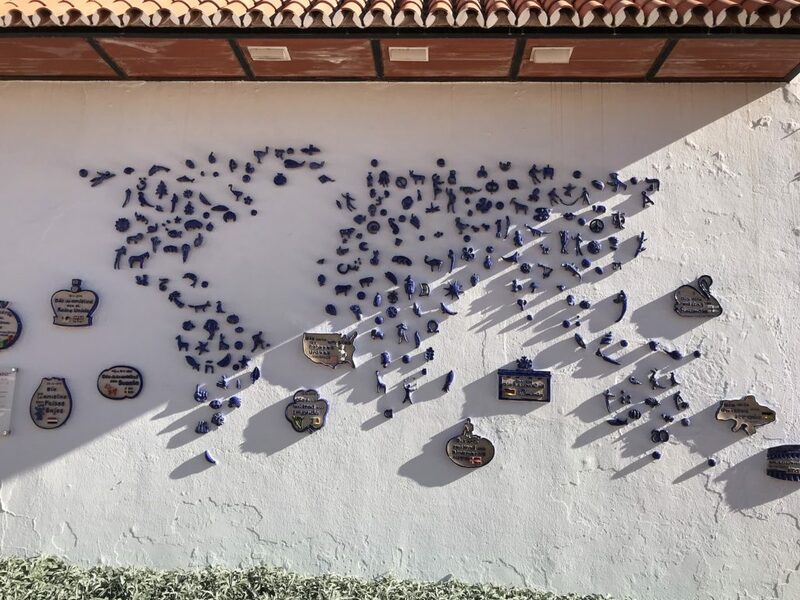 And one of the most visited parts of the town, its vantage point, a place where you can see the magnificence of the Mediterranean Sea, you can even see Africa with clear sky, as you can see in the right part of the panoramic picture. 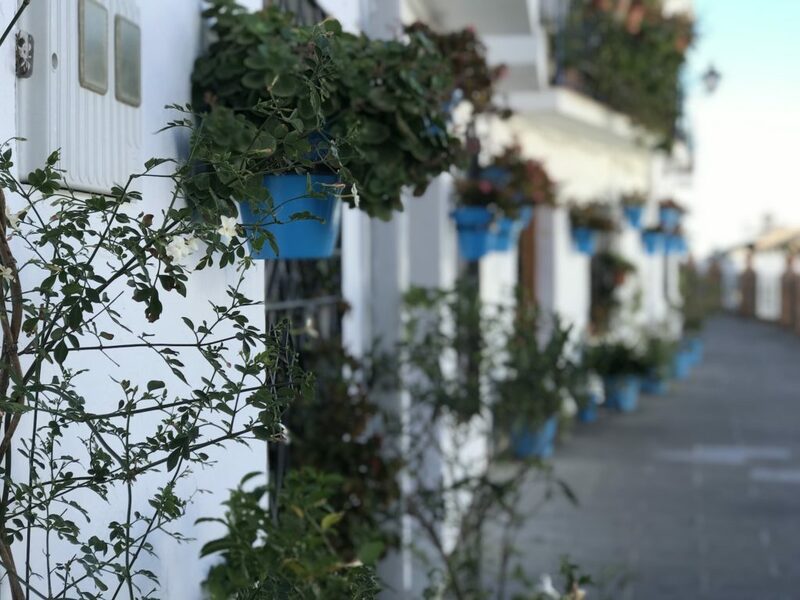 If you visit the South of Spain don’t hesitate to go up to this beautiful town and enjoy its streets and the amazing view of the Mediterranean Sea.